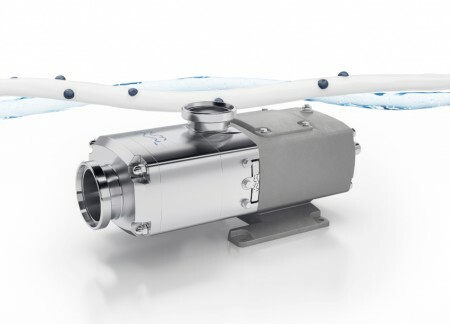 Danish company Alfa Laval announced the launch of its new Twin Screw pump, which it describes as ‘ideal’ for use in hygienic applications in the dairy, food, beverage and personal care industries. “The Twin Screw Pump is the ideal choice for both high and low viscosity liquids, all pumped perfectly with complete reliability,” said John Walker, pump portfolio manager at Alfa Laval. The company outlines the pump as ‘quiet and virtually pulse-free, as well as ‘smooth and gentle’ throughout operations. The pump is both EHEDG- and 3-A certified. An optional ATEX version enables use in hazardous zones.